Getting through Stansted security shouldn’t be add stress to your journey. Stansted Airport’s had improvements in their body scanners and added security measures so it’s worth keeping up to date with us on twitter. Follow our simple rules on what you can take, how long it’ll take and what to know before you start and you’ll be absolutely fine. 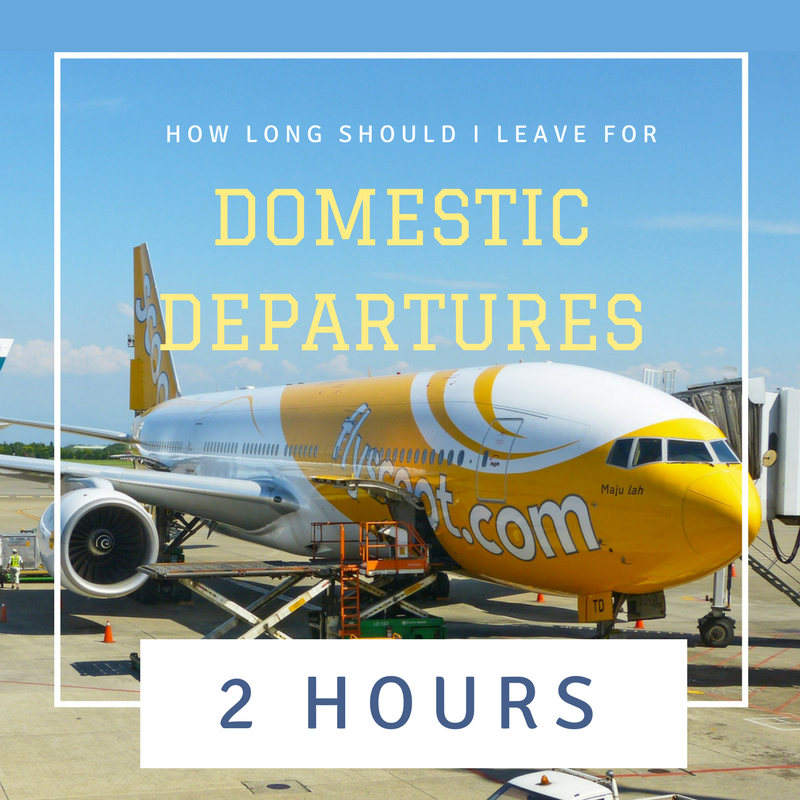 How long should I leave when travelling through Stansted Airport Security? How does security work at Stansted? How to complain if about a rude or inappropriate security officer. How long should you leave to get through Stansted Airport Security? 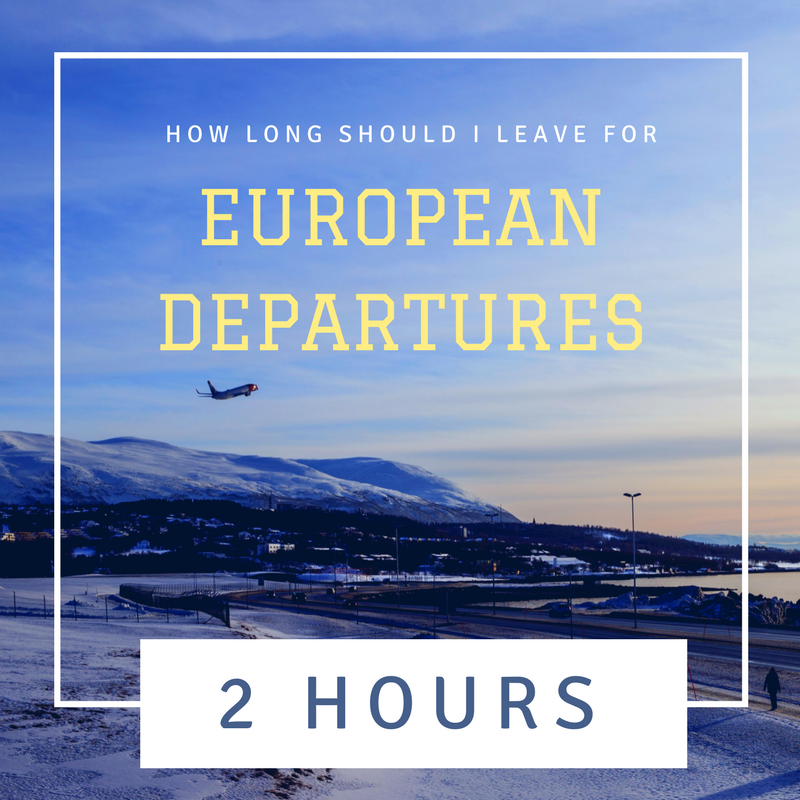 So how long should you leave to make sure you get through security and passport control easily? To check when your flight departs, check our Flight Arrivals and Flight Departure sections. 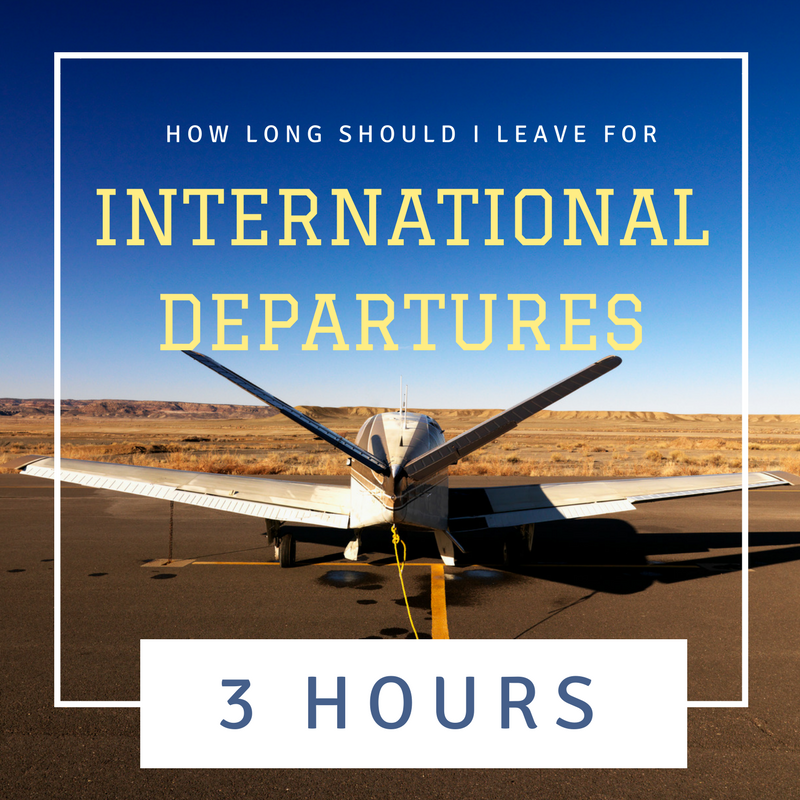 For International flights, we recommend checking in 3 hours prior to departure. European and Domestic Flights should be given 2 hours before departing to clear security. 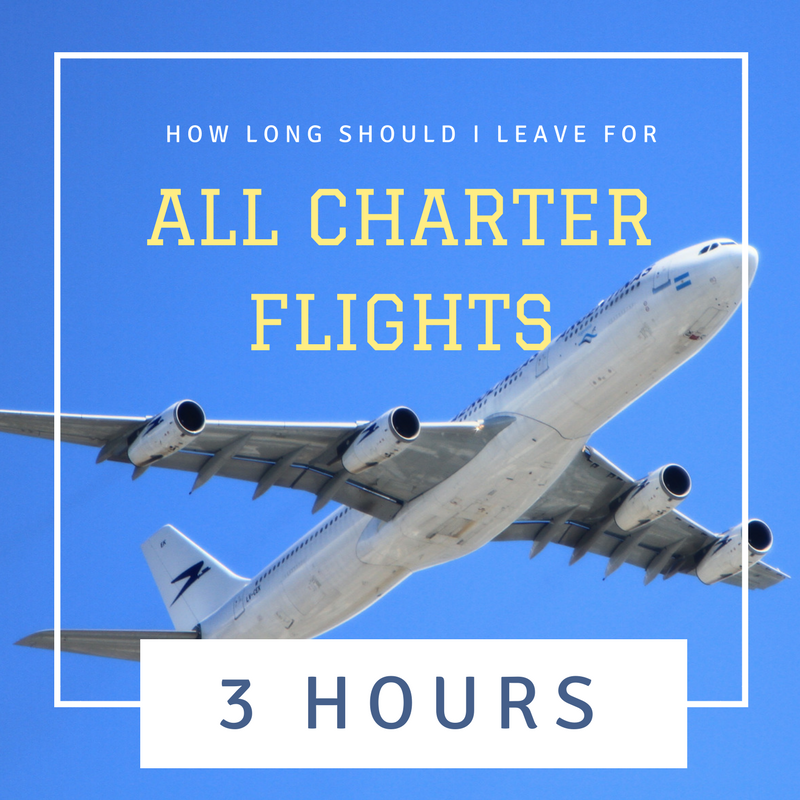 Whereas all Charter Flights (any departures outside of the usual airport schedule) will need 3 hours grace. You can take make-up, toiletries, perfume and aftershave through Stansted Security – just make sure you package it up in preparation. You’ll need a clear resealable bag (max-wize 20cm x 20cm) which you can get from stations before you reach security. 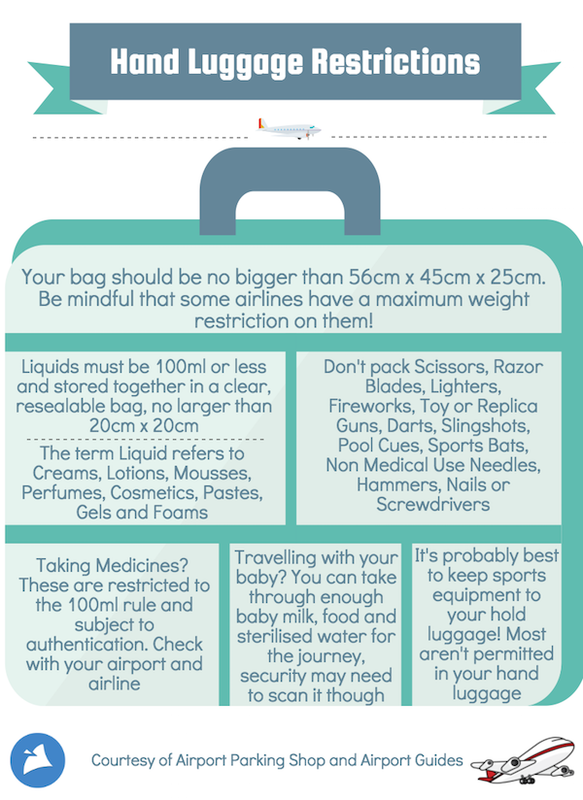 Ensure each item is less than 100ml, and keep this bag out of your hand luggage, ready for inspection. Can I take razors with my toiletries? Some airports will let you take razors set in a plastic mould in your hand luggage but generally, do not pack razors in your hand luggage. Instead, pack any razors or sharp items (scissors etc.) in your hold luggage. When packing, it’s worth deciding whether it’s worth taking your expensive perfumes and make-up products in your hand luggage. Security officers won’t hesitate to stop you taking large bottles on the plane – no matter how expensive it was. If you’ve paid for hold luggage, it’s worth packing them there and reclaiming them with your suitcase on the other side. Electrical items – kindles, mobiles. If taking your electrical items in hand luggage, remove them from your bag when at security check, before you reach the security x-ray area. These items include: laptops, hair dryers, hair straighteners, docking stations, large cameras, speakers, irons, tablets. Any small electrical items can be stored in your hold luggage except for e-cigarrettes which must be presented with your hand luggage. See the government guidelines if you’re worried on what you can take through security. Can you take batteries through Stansted Security? The answer is it depends, small batteries for phones, cameras etc. can be carried in hold or in hand luggage, but you might find issues taking medical or lithium batteries through. If in doubt, check the Civil Aviation Authority Guide on items through airport security and bare in mind that some airlines and international airports are different. These have to be removed from cabin baggage and screened separately. Before reaching security area, remove coats, jackets, belts, jumpers, high heel shoes, watches, metal jewellery. Empty your pockets! Please remove these from your trousers and shirt pockets: keys, mobile phones, coins, other metal items. The airline you are flying with will have their own size and weight restrictions applied to cabin bags (hand luggage). Please ask your airline for more details. For example, easyJet allows 1 item of cabin luggage per passenger, with the size limit set to 50cm x 40cm x 20cm, including handles and wheels. All items of luggage which do not fit in the permitted cabin baggage size must be checked in to be placed in the aircraft hold. Instruments which do not fit in the permitted cabin baggage size are allowed as a second item of cabin baggage, they will need to be screened and passengers should check with their airlines if special arrangements (e.g. purchasing an extra seat) for these large instruments will be required. Pushchairs, walking aids and wheelchairs are permitted but will be screened. If items are confiscated at security control you will not be compensated and, with the exception of unusual circumstances, the confiscated items will not be returned. Syringes that are needed for diabetics and other medical reasons will only be allowed in hand luggage if you can prove the medical necessity. You may wish to phone the airline in advance to find out what they require as proof of your medical condition. Essential medicines and baby food may be permitted in larger quantities above the 100ml limit, but will be subject to authentication. You may take on board liquid items of any size that are purchased after the security check in the Departure lounge. Most duty free or similar purchases will be given to you in a special sealed bag. Do not open this bag until you have reached your final destination. You should also retain your proof of purchase throughout your journey. You will be required to show it at all transfer points. See more about Duty Free and Stansted’s Airport lounges around our site. Please note restrictions apply to duty free purchases made on return journeys where passengers change flights at an EU airport. These are explained in detail on the Gov.uk website. These are the requirements set down by the Department for Transport. Airlines and Airports may have additional measures in place. Passengers are strongly advised to check the website of their carrier or airport before travelling. Page last updated April 2018. How does Stansted Security work? 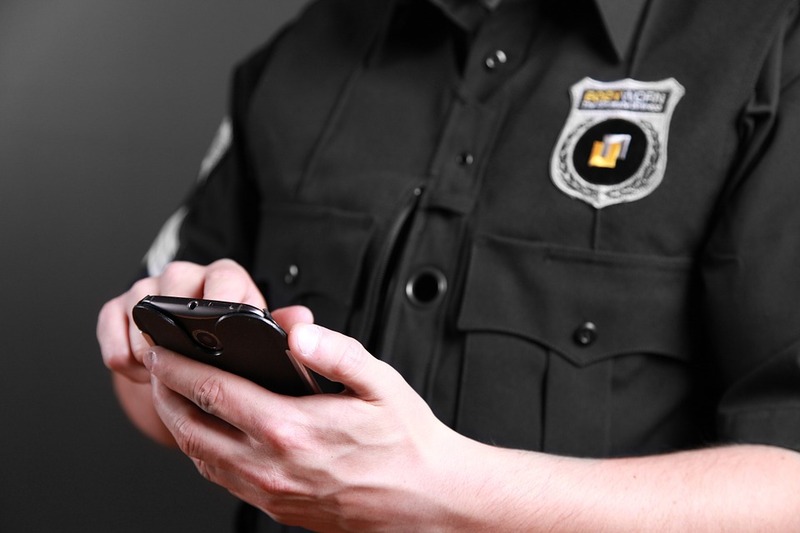 What are the steps for body scanners, what to do if you’re patted down or called to one side, what are they searching for. 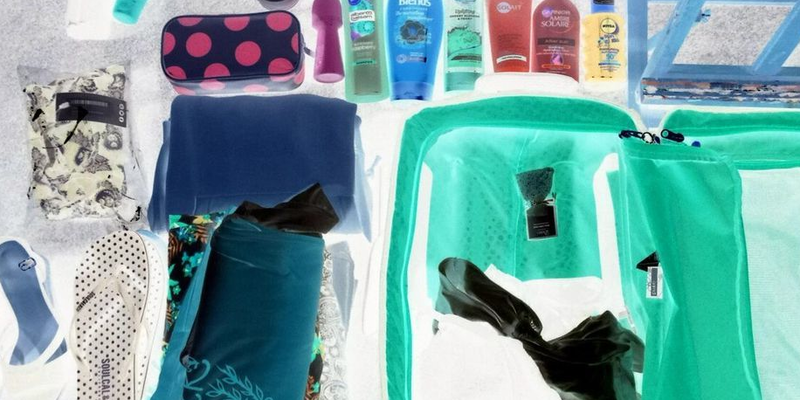 Before going in, you’ll need to seperate any liquids and put them into a clear plastic bag (Stansted Airport Security can usually supply you with these). Place this bag, any hand luggage and anything metal into one of the trays provided to go on the conveyor belt and through the security scanner. It’s nothing to worry about, they’re just checking you’re not letting undeclared or illegal items onto the plane. The body scanner, again, is looking for undeclared/ illegal items. One thing you may notice is that it picks up large amounts of metal. Earrings are usually ok (and easy to explain if asked) but if you’re wearing a belt or boots with large eye-caps in them, you may be asked to take them off and put them through the security conveyer with your other hand luggage items. Is it damaging to go through a scanner if you’re pregnant? Tests have shown that you’ll be fine, but if you are worried, you can always ask for a physical pat-down rather than electronic scanner. Picking up your items on the other side of security. If you’re going in a large party, it’s often a good idea for the person who gets through first, to collect everyone’s items as they come through. Often some members of your party may be spot checked or pulled over for forgetting to take their belt off through the scanner – this can cause blockage in items or for some things to go missing. If you get through effienciently, then your hand luggage will come through security in about the same time and be available to you when you reach the other side. In short, no-one enjoys going through security so the important thing is staying calm and answering any questions as best you can. Unless you’re carrying something you shouldn’t be, you’ve got nothing to worry about. So long as you follow our handy guide here, you’ll be fine. What to do if a Security or Immigration guard is rude at the airport. Unfortunately, passengers are in a rush and security have an important job to do… often they don’t go together well. It’s difficult to judge because airport security officers have to perform pat-downs, it’s part of their job. And often they may be ruder than your average customer service representative because they’re doing an important job and need to be authoritative. However, if you have experienced unneccessary rudeness or wish to make a complaint, you can fill in a feedback from with Stansted Airport or approach an information desk when you’ve cleared security and immigration.